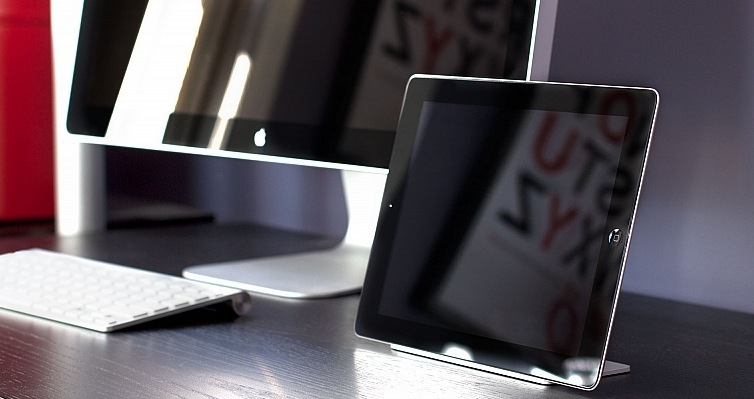 iPad stands have a nasty habit of being so large and bulky that they become a burden to your desktop. So much so that most people just buy cases with stands built right in. That makes the tablet heavier and bulkier when you carry it around. 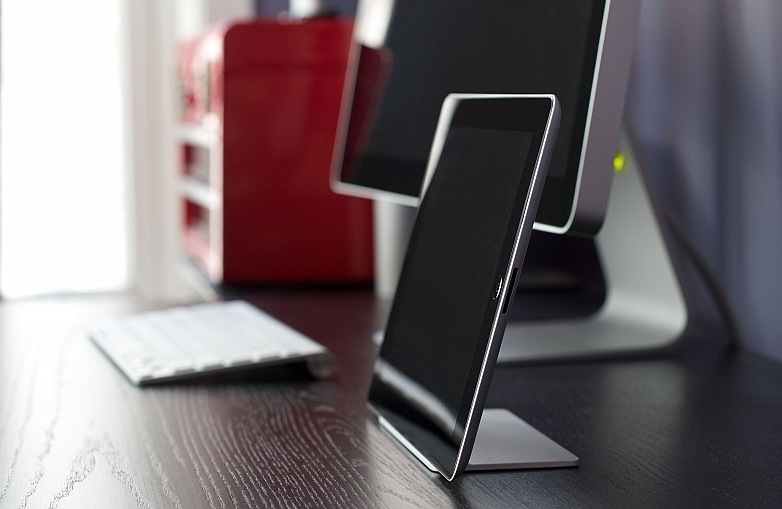 The new Magnus stand from Ten One Design looks to be an uber-minimal take on holding your iPad upright at your desk and we like the looks of it a lot. The stand is horizontal only, so it won’t suit every need, but it should be perfect for watching movies or reading in column mode. The design is clever, leveraging the magnets already built into the iPad 2 for use with the Smart Cover to attach the stand along the left edge. 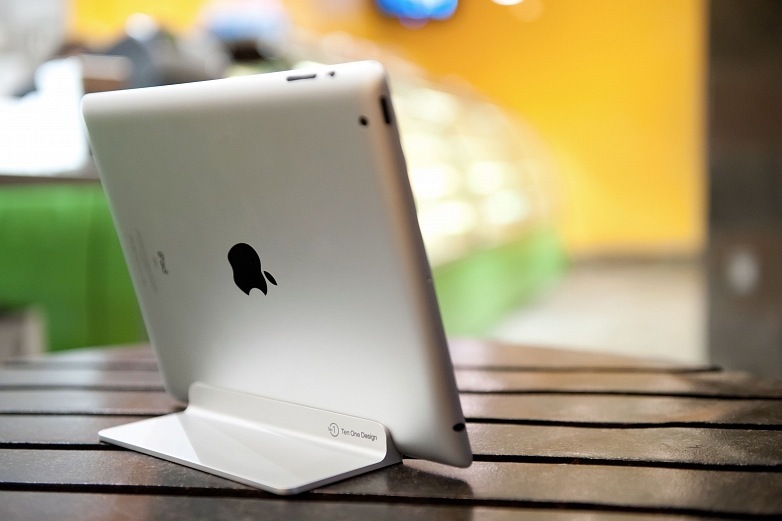 The foot of the stand gives the iPad enough cantilevered support to stay upright for some casual tapping around. Ten One makes some pretty slick accessories like the Fling game controllers and Pogo stylus’ for iPad and the Magnus looks like a nice addition to its lineup, as long as you don’t mind the horizontal-only limitation. We’ll try to get one in so that we can give you our thoughts on how well they pull this off. The Magnus is available now on Ten One’s site for $49.99.